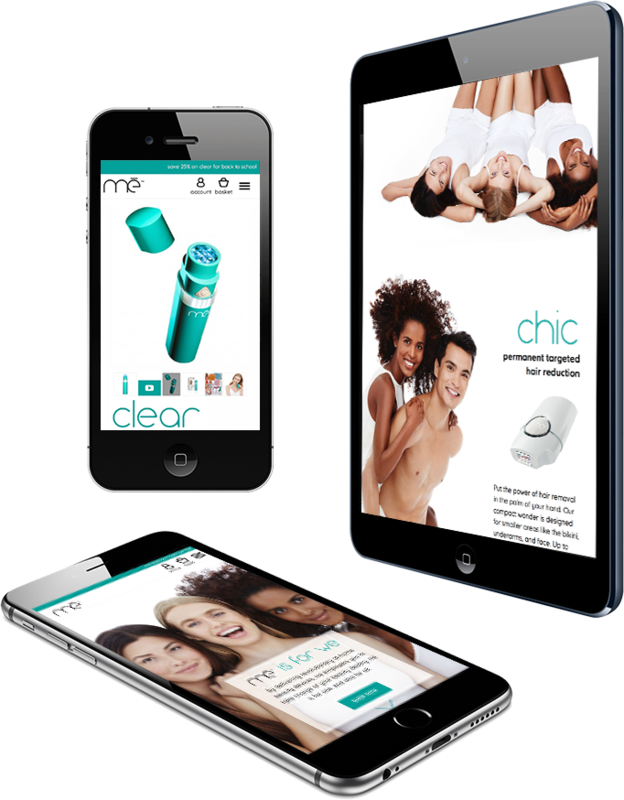 mē, a Unilever brand, puts innovative beauty products right in the hands of consumers. But when we started working with them, their ecommerce site was anything but innovative. Since then, we have overhauled the website, keeping them running smoothly even during huge traffic spikes (Hello, Good Morning America!) and assisted them in everything from brand marketing and promotions to warehouse logistics and international e-commerce efforts.